Look at me blogging twice this week! I actually do miss having the extra time to do my nails regularly and blogging. I definitely don't miss editing photos though. That is the one downside to blogging if you ask me. Anyway, I know I haven't blogged much at all this month but I still have some things that I have loved and thought I should share. This month I think I only managed five nail art manis (well ones that I can share anyway). These two manis are easily my favourite from the ones that I did. I haven't really tried too many mainstream polishes this month (although I do have another new collection from Color Club sitting in my swatch rack waiting for me - they look really pretty). I really wasn't too sure what to expect from this Color Club collection when I first saw it but I was very pleasantly surprised when I swatched them. My personal favourites from the collection are Is It Love Or Luster?, Metal Of Honor and Oh The Irony. I actually have tried quite a few indie polishes this month, however most of them are ones that I can't share just yet (stay tuned for July). There was one polish that I did fall in love with though. This polish was released as part of this month's Hella Handmade Creations and I absolutely love it! I never know where to include piCture pOlish in these types of posts (are they mainstream or are they indie) but today I am giving them their own category! 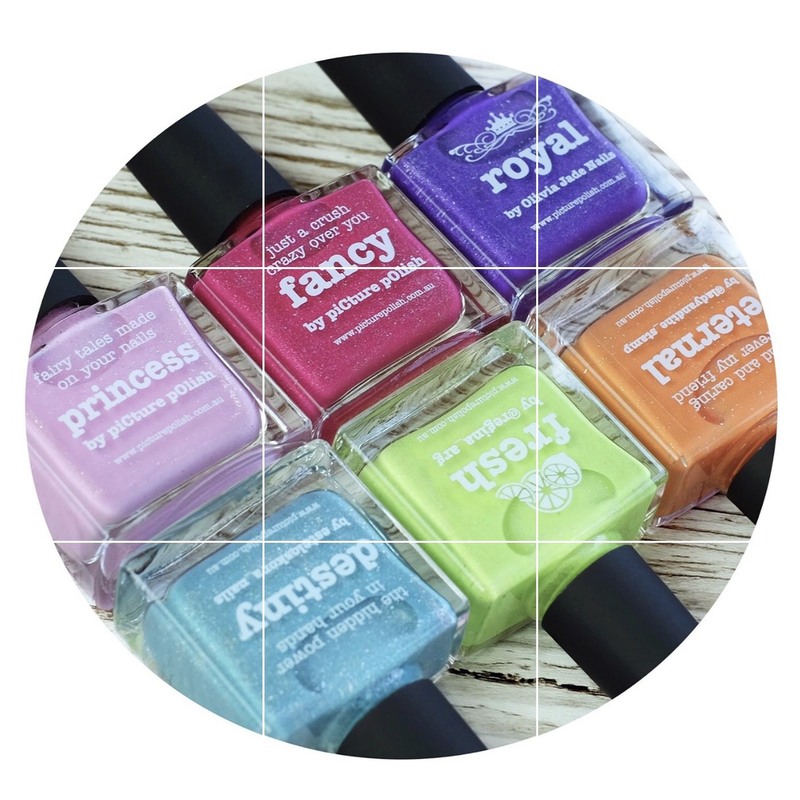 This month my very own collaboration with piCture pOlish was released - Royal. Naturally I absolutely love it. I am currently wearing it again now! That is all of my favourites for this past month. It's actually quite odd to have such a short post of favourites but next month I can sense it will be a much longer post indeed. What are some of the things you have been loving this month? Let me know in the comments. HELLO!!! Is anyone still there? I am so sorry for my absence. I have been so unbelievably busy and have had to cut back on my nail time (which also includes things like editing photos etc), but I am back! I definitely can't guarantee how many posts I will be able to do each week as they will depend on how busy I am with work and life commitments. I do have plenty of things to share with you guys in July so stay tuned! There is some good things coming! 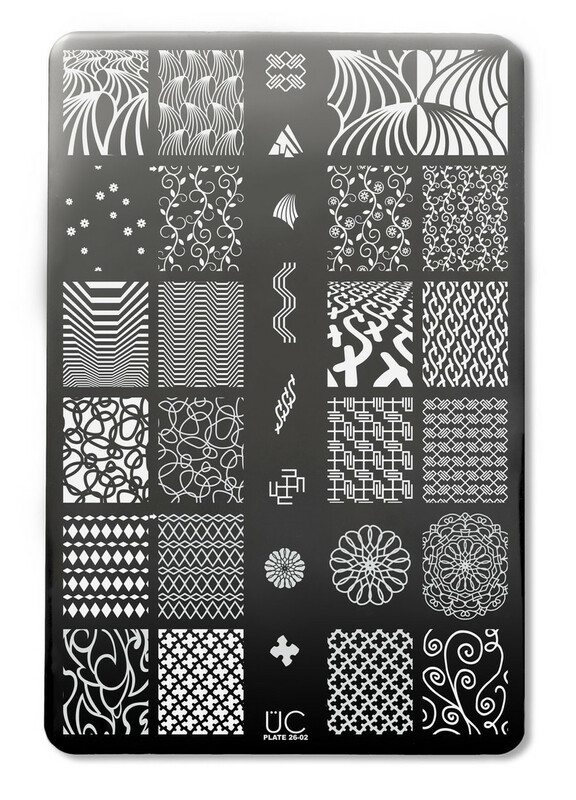 Today I thought I would share with you It Girl's IG102 stamping plate. 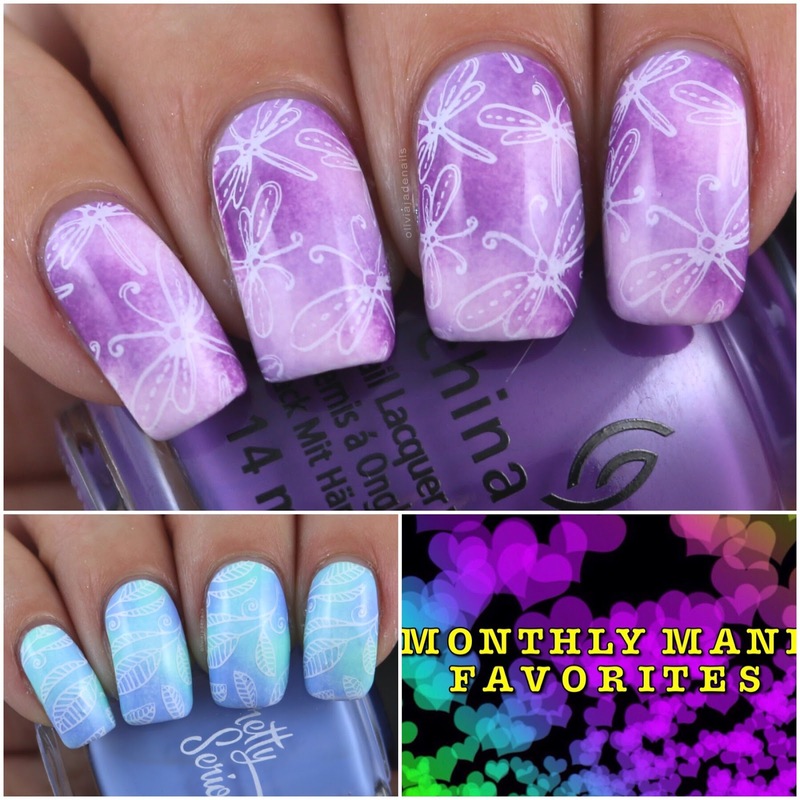 I did both of these manis quite some time ago now and to be honest with you I have no clue which one I did first. Luckily I remember exactly what I used. For this mani I used Sally Hansen's Pacific Blue and stamped using Powder Perfect's White Stamping Polish. I then thought it would be fun to add a matte top coat. I loved the matte version of this mani (as well as the glossy). The base of this mani I actually did as part of the Digit-al Dozen's Re-creation week. My freehand stripes are far from perfect but with stamping over the top I am a huge fan! For my base I used the entire Fruit Salad Collection from Grace-full Nail Polish and stamped using Hit The Bottle's As Black As Night. Overall I really like this It Girl plate. I think the designs are quite cool and they stamp really well. I can see me getting quite a bit of use out of it. 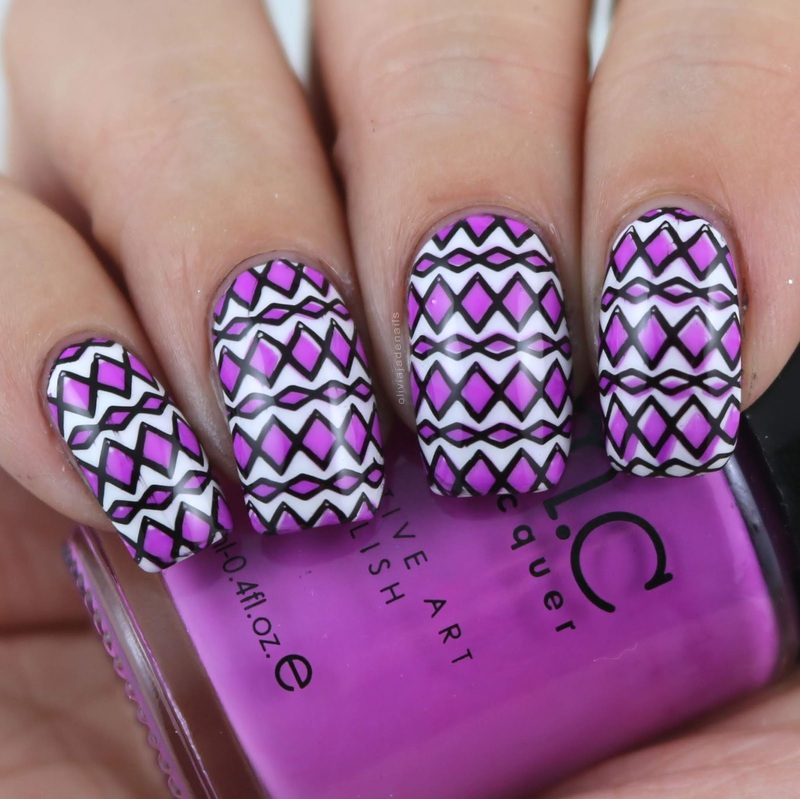 IG102 is available from It Girl Nail Art. This is by far the MOST EXCITING blog post for me to write and one that I have been dying to share with you since last year! That's right, I have been keeping this secret since last year. I can't even begin to tell you how hard it has been to not yell "I HAVE MY OWN PICTURE POLISH COLLABORATION SHADE!!!" And now I can officially talk about it (and you can already get your hands on it because it is now available!!!). Royal is a vibrant blue toned purple with scattered holographic. Now in true purple style this one doesn't photograph 100% accurately (and it will also depend on your screen settings too) but it really is a gorgeous colour. It's not too dark, not too light or not too bright so it suits everyone! The formula is fantastic. It applies evenly and is opaque in two coats. Royal is inspired by my little princess, Olivia. She is bright, she is fun and she loves to sparkle! Just like this polish. Fun fact: Olivia was the one the chose the crown at the top of the bottle. She is very pleased to have "designed" the polish bottle and have her name on it. The purple was my choice because it's my favourite colour. 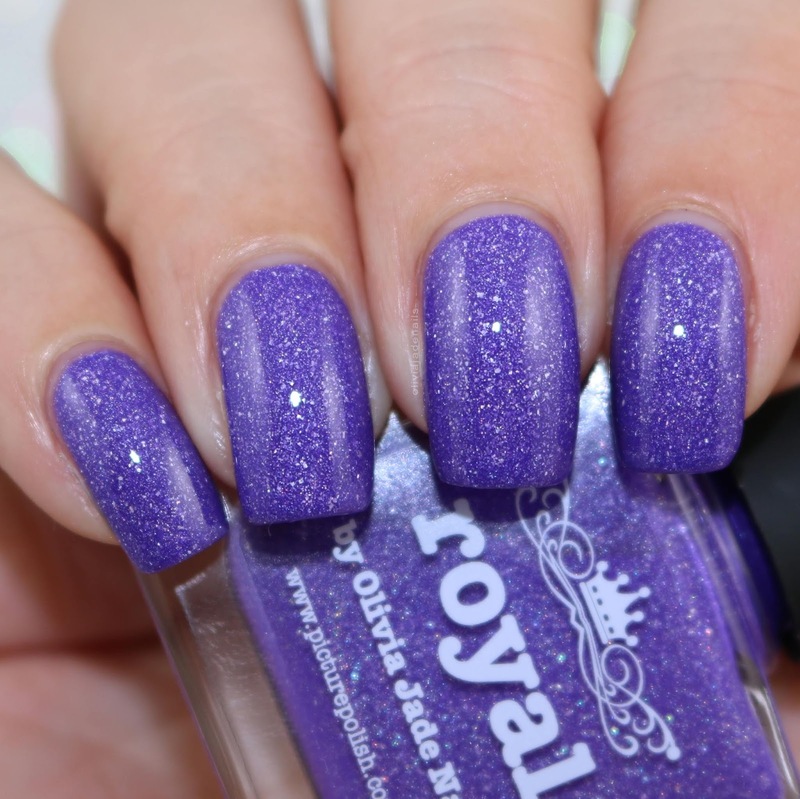 Royal is available now from piCture pOlish. Hello! Long time no post. I am so sorry. Between work, life and being sick (stupid winter weather!) I haven't really had the time or energy for nails or blogging. 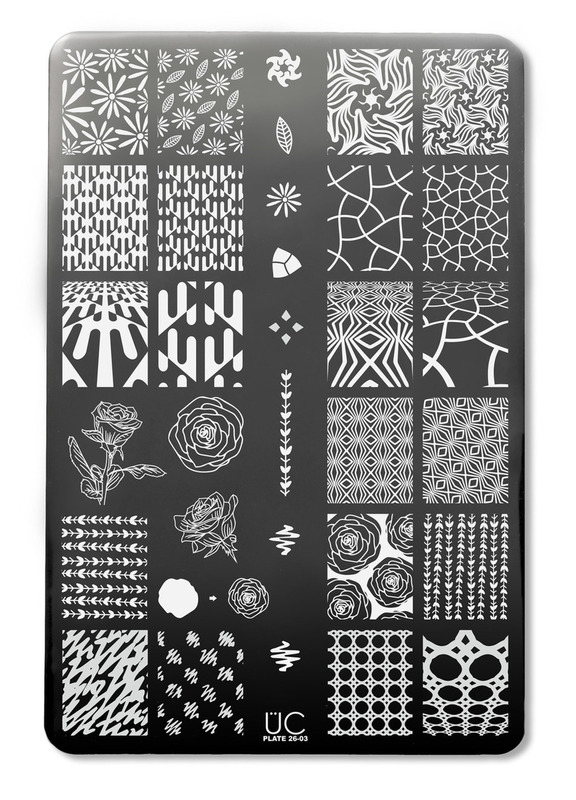 I currently have a bunch of polishes that are waiting for me to swatch (most of which needs sunshine - so if you have some spare sunshine please feel free to send it my way lol) and the Collection 26 Stamping Plates from Uberchic Beauty. Normally I aim to do at least two manis per plates but this time I have only managed five manis in total. I figured it was best to share these with you guys sooner rather than later. There are quite a few images on this first plate that I love! Mainly the full sized images. I can see soooo many pretty manis coming from this plate. I love butterfly images and dragonfly images too now. How pretty is this image? 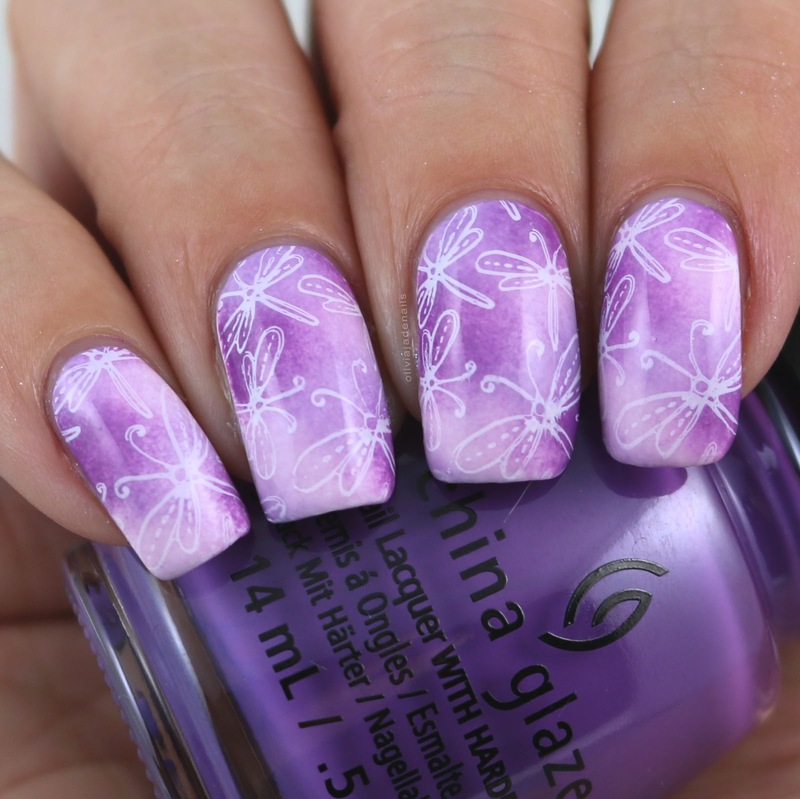 For my base I sponged on China Glaze Are You Orchid-ing Me, Tart-y For The Party and Stop Beach Frontin' and stamped using Powder Perfect's White Stamping Polish. I didn't actually realise that I did two similar style of mani for this first plate but what can I say? I am addicted to these sponged manis. For my base I used Pretty Serious Cosmetics Bon Bon, Bitsy-Boo and Bunny-Foo-Foo and stamped using Powder Perfect's White Stamping Polish. This plate has some really cool images on it but it's not a favourite of mine. I feel like some of these images I have seen before. I went nice and simple for my first mani using this plate. Black and silver - and I love it! Polishes used are Pretty Serious Cosmetics Absence and stamped using Hit The Bottle Chromeo. Layered stamping is something that I am slowly getting better at. I managed to line up three out of the four nails and I am happy with that. For this mani I used Color Club French Tips and stamped using Bundle Monster Eldorado and Hit The Bottle As Black As Night. This plate I really like! I actually had trouble deciding what image to use first! It is also probably also one of the reasons I only managed to get one mani done using it. This image looked a little odd to me when it was stamped by itself, however I love it double stamped! Polishes used are Color Club French Tips and stamped using Dance Legend's Blue and Mint Stamping Polishes. I think there are some amazing images among these plates. I will definitely be getting a lot of use out of them. What do you think of this collection? Collection 26 is available now from Uberchic Beauty. Look at me blogging two days in a row! This is a rare occasion at the moment. I have so much going on at the moment that I honestly can't keep up. 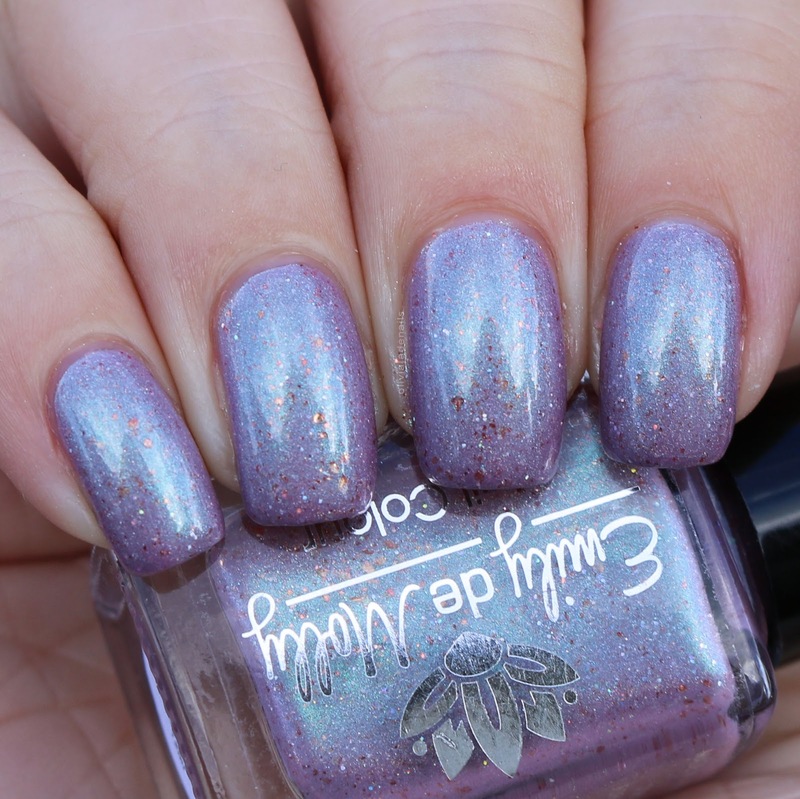 Luckily for me though I actually did my swatches of Grace-full Nail Polish's Hella Handmade Creation polish a little while ago and now I get to share it with you guys! Yay! Flash! Bang! Boom! 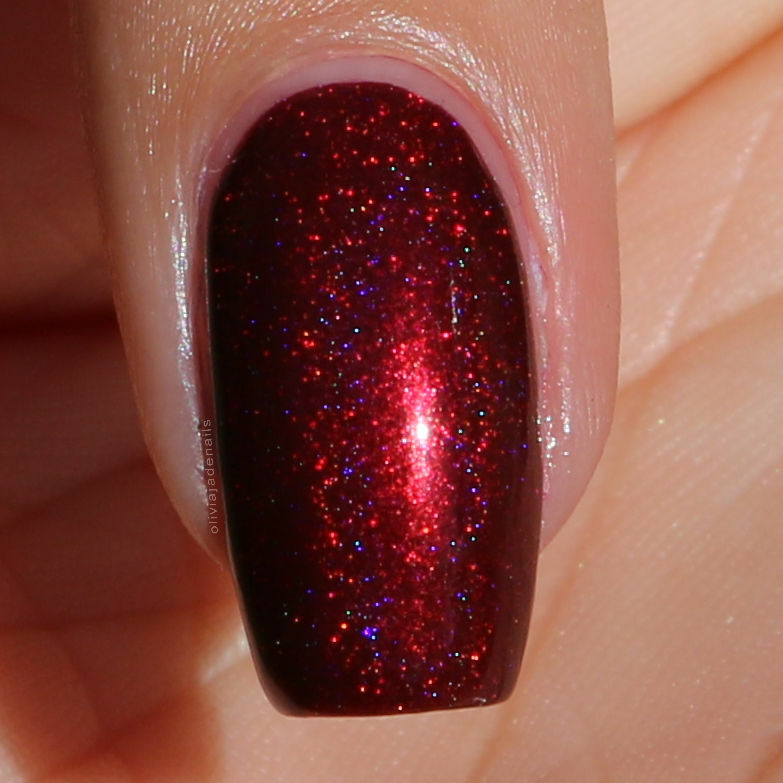 is a maroon linear holo with gold shimmer, inspired by The Flash. This is such a gorgeous rich colour. I am a big fan (even though I'm not a red polish girl - maybe times are changing?) The formula is amazing. You could easily get away with one coat. I used two coats for my swatch. Flash! Bang! Boom! is available for presale on June 14th until June 21st from Hella Handmade Creations. Happy weekend everyone! I don't know about you but I am really excited for this weekend - it's a three day weekend for us! Woohoo! Anyway, today I have this month's Hella Handmade Creations polish from Emily de Molly and this is a must have! Occupied Cities is a dusty pink holo with turquoise overlay, copper flakes and copper micro glitters. This is such a gorgeous colour. I love the sheen, holo and glitter! The formula is great and easy to use. I did find it a tiny bit on the sheer side (for me). I'm sure most people will stop at two coats, however I used three for my swatch as it was a little see through at the tips for my liking. I love this shade! I think it's so pretty. Occupied Cities is available for presale on June 14th until June 21st from Hella Handmade Creations. 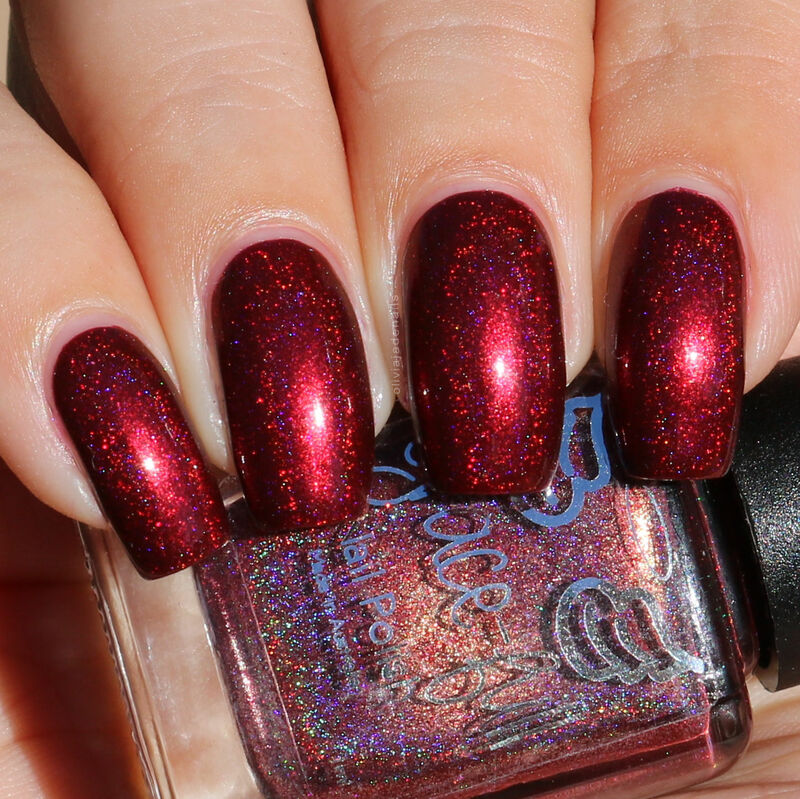 This polish is capped to 230 so grab it before it sells out! 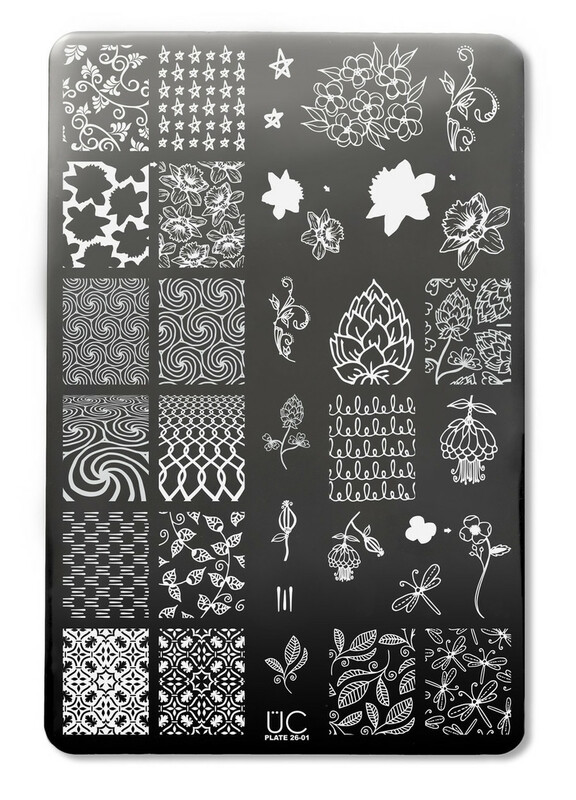 I've got lots of new things to play with at the moment - polishes, stamping plates... and the new Edge Perfection from Uberchic Beauty. Edge Perfection is a low odor polish barrier designed to make clean-up around the nails easier than ever. I am no stranger to the whole nail barrier thing (although I have only tried one - it's my go to) so I was quite curious to try this one. The brush on Edge Perfect is quite small are flat which means that you can apply the product quite preciously. The product applies on blue and dries to be relatively clear. Now to give this a good test (and without scaring you all with my lovely stained naked nails) I used a white base (and cleaned up using acetone and a clean up brush) and then messily applied black polish. Edge Perfection doesn't give a really clean line near the cuticles like when you use a clean up brush and acetone but it does a pretty good job. Personally I will continue to apply my polish the way I always have (my polish application isn't as terrible as it looks in these photos. I just wanted to go extra messy to see what happened). 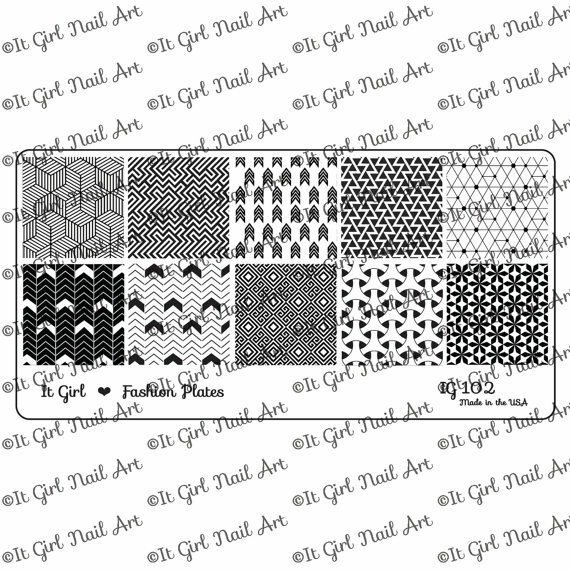 It will be great for when I do my stamping and gradients etc. Edge Perfection is available now from Uberchic Beauty. Long time no post! I didn't mean for this post to be as delayed as it is. I have just started doing some training for my new job (I've signed up to become a Thermomix Consultant!) which has taken longer than I had expected. It's also been a busy few days with my normal daily tasks so blogging has taken a mini side step. Never fear, I am not disappearing. I do have plenty of blog posts planned for June. 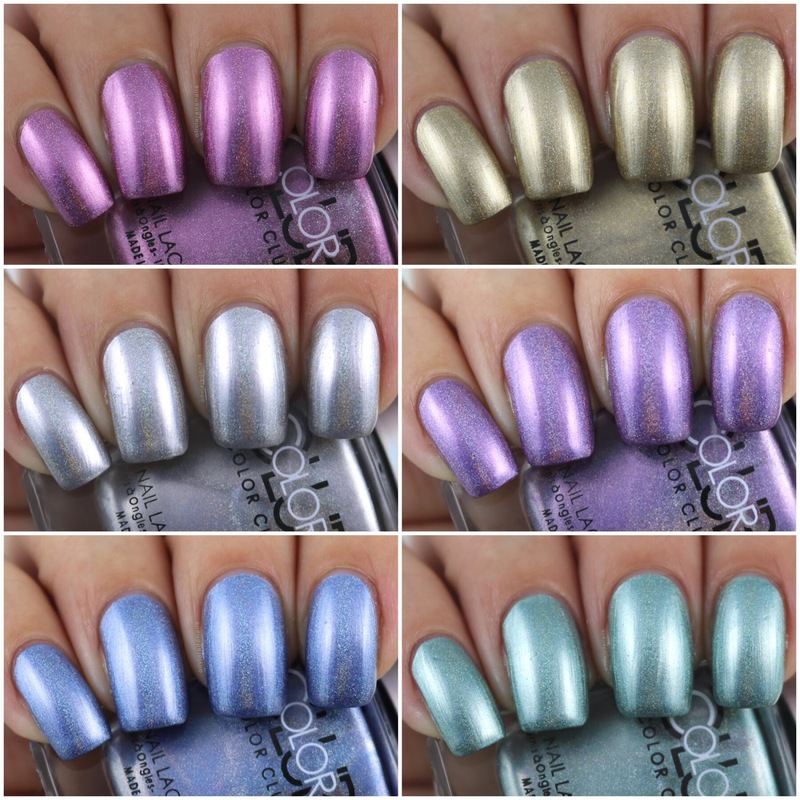 Anyway, today I have a new collection from Color Club to share with you - the Halo Chrome Collection. This collection features six holo polishes with a metallic finish. I really wasn't quite sure what to expect from these polishes. I was really thinking that they wouldn't be too different from the original Halo Hues collection but the finish on them really makes a huge difference. They definitely have that metallic finish too them. I don't think my swatches really show the metallic of them as well but it's really noticeable in person. Beg, Borrow & Steel is a silver holo with a metallic finish. I think this is such a cool polish. The formula is a little on the sheer side so that was a bit disappointing. I used three coats for my swatch. Good As Gold is a gold holo with a metallic finish. I'm not really one for gold polishes but I quite like this one. I used two coats for my swatch. Is It Love Or Luster? is a pink holo with a metallic finish. This is definitely one of my favourites from this collection. I love the colour and the formula is great. I used two coats for my swatch. 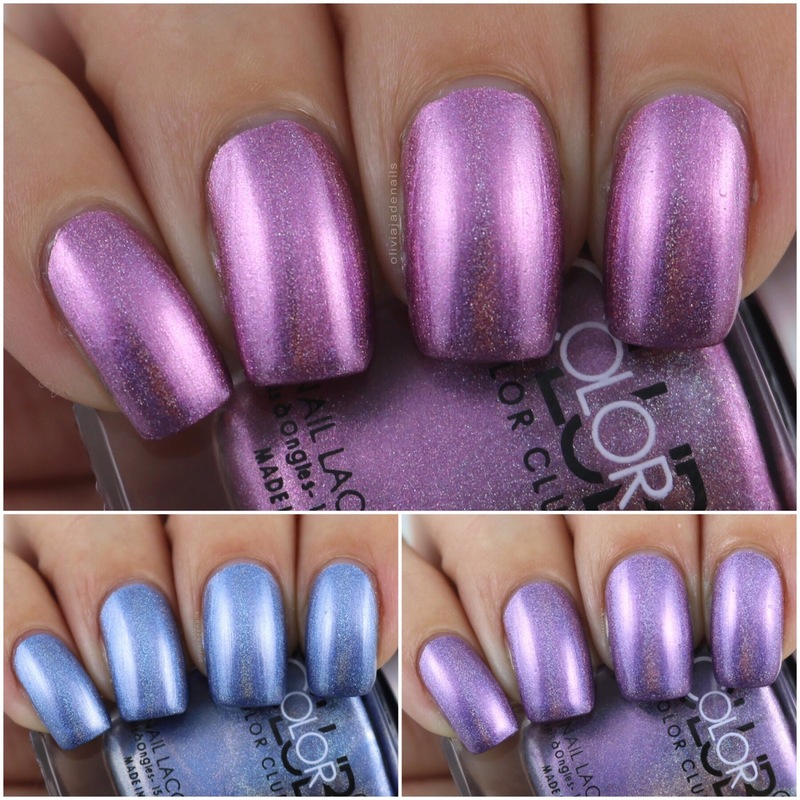 Metal Of Honor is a purple holo with a metallic finish. Another favourite of mine! Again, I love the colour and formula. This one doesn't appear as metallic like as the others in this collection. My swatch shows two coats. Oh The Irony is a blue holo with a metallic finish. This is my kind of blue. It's so pretty. Like with Metal Of Honor, this one isn't as metallic like as some of the other polishes in this collection. I used two coats for my swatch. Tough Than Nails is a green holo with a metallic finish. I think this is a gorgeous green and again the formula is great. My swatch shows two coats. I was pleasant surprised by this collection. I honestly was expecting them to look so much like the Halo Hues Collection but the metallic finish makes a big difference. The formulas across the collection are great. They all apply well and evenly. They are more holo than they appear in my pictures - it's winter here in Melbourne so that little sun we do have isn't very strong and doesn't draw the holo out as well. 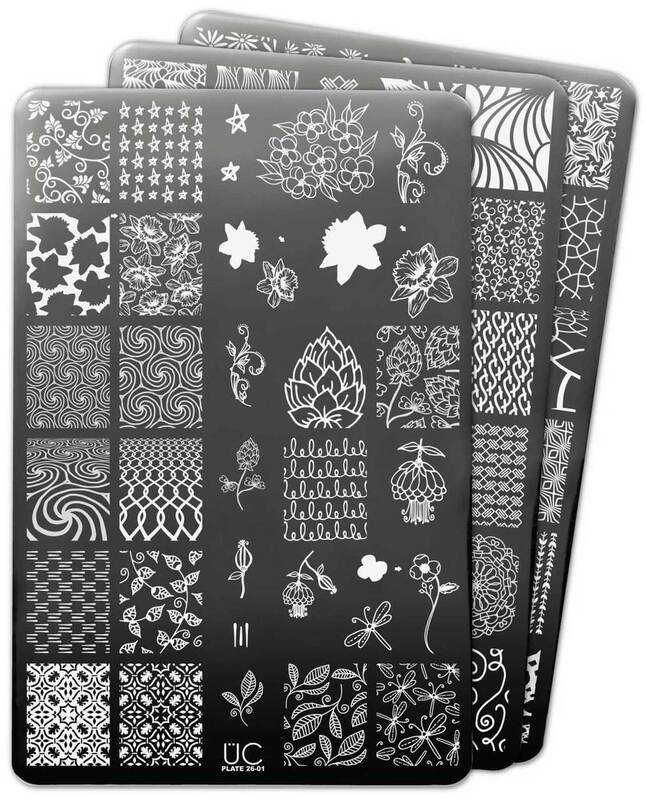 My personal favourites from this collection are Metal Of Honor, Is It Love Or Luster? and Oh The Irony. What do you think of this Color Club Collection?